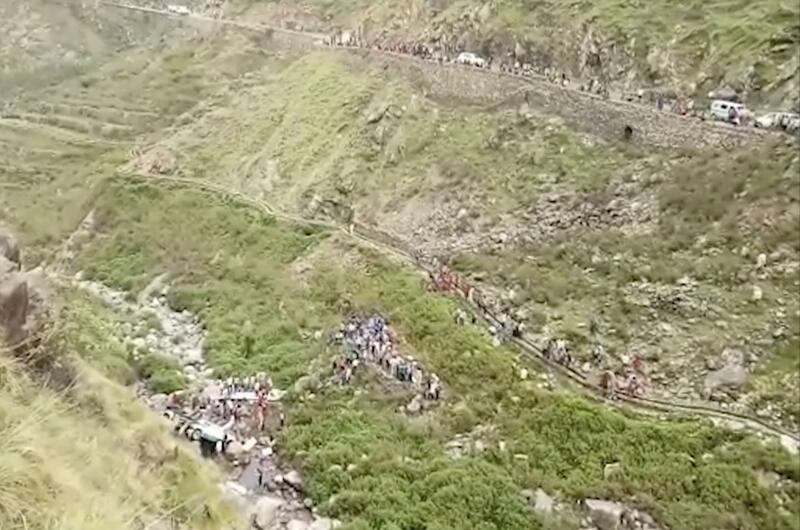 UPDATED: Sun., July 1, 2018, 4:01 p.m.
LUCKNOW, India – At least 48 people were killed on Sunday when an overcrowded bus plunged off a mountain road into a gorge in northern India, officials said. Published: July 1, 2018, 8:53 a.m. Updated: July 1, 2018, 4:01 p.m.